Keeping Clean: Chimpanzees use their sensitive fingertips and opposable thumbs to groom themselves and their troop mates. Opposable thumbs allow chimpanzees to pick up and hold objects. Grooming helps keep skin healthy and strengthens social relationships. It’s All in the Expression: The faces of chimpanzees are highly flexible. They can produce a range of facial expressions with special muscles and a fine network of nerves, unmatched in other primates. With their large eyes and expressive lips, chimpanzees reveal many feelings and moods through facial expressions. School’s in Session: Chimpanzees learn most of the behaviors and skills they need to survive by observing and imitating others in their troop. They learn from trial and error and through instruction, making them one of the few animals to deliberately teach their young. Through these methods, young chimpanzees learn basic skills like nest building, finding food, and making tools. 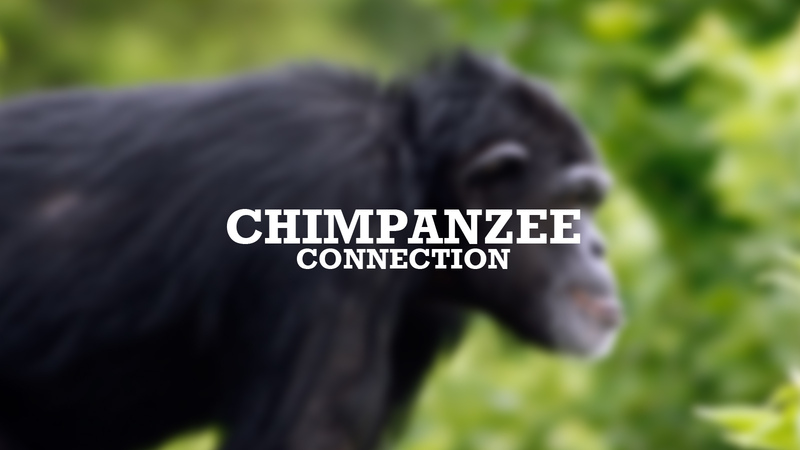 To learn more about chimpanzees, visit them at the Chimpanzee Connection.